Samsung Galaxy Tab 3 8-inch has an overall score of 7.04, which is a little bit better than iPad mini's general score of 6.91. The Samsung Galaxy Tab 3 8-inch has Android 4.2.2 OS, while iPad mini works with iOS 8.x OS. The Samsung Galaxy Tab 3 8-inch is a a little bit thicker and just a little bit heavier tablet than iPad mini. IPad mini features a little bit better looking screen than Galaxy Tab 3 8-inch, although it has a little smaller display, a little worse 768 x 1024 resolution and a little bit inferior count of pixels per inch of display. The Galaxy Tab 3 8-inch features a bit more memory to store more games and applications than iPad mini, because although it has just 16 GB internal storage, it also counts with a SD card slot that supports a maximum of 64 GB. The Galaxy Tab 3 8-inch counts with a better hardware performance than Apple iPad mini, and although they both have the same number of cores, the Galaxy Tab 3 8-inch also has a higher amount of RAM and a faster 1064 MHz graphics processor. 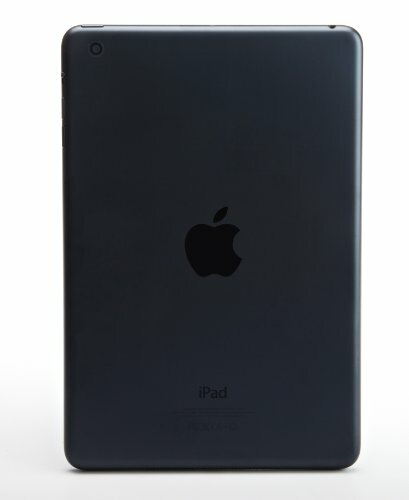 IPad mini features a greater camera than Galaxy Tab 3 8-inch, and although they both have a camera with a 5 MP, the iPad mini also has a way better 1920x1080 video quality. The Apple iPad mini features a bit better battery life than Galaxy Tab 3 8-inch, although it has a 0 percent smaller battery capacity. 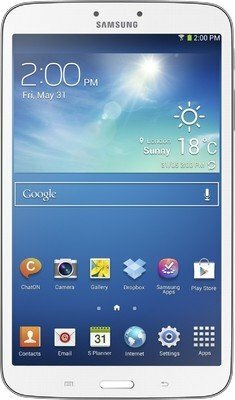 In addition to being the best tablet in this comparisson, Galaxy Tab 3 8-inch is also a bargain compared to others, making it an obvious call.